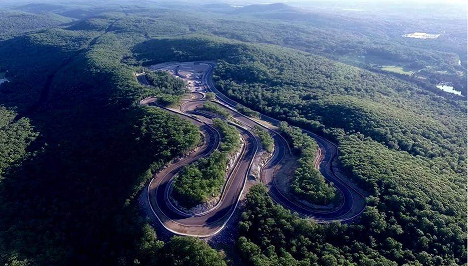 Conceived by racers and carved from Whiskey Hill granite, this dramatic road course inspires a passion for racing. Interested in driving on the race track? See theExperiences page. Track information is presented here in the follow sections. » Resources page has visitor and travel information for the pioneer valley region. » Experiences page describes our performance experience options. » Club page introduces Palmer Motorsports Club Membership options.